Hello, dear colleagues! Here is nice and elegant logo reveal. 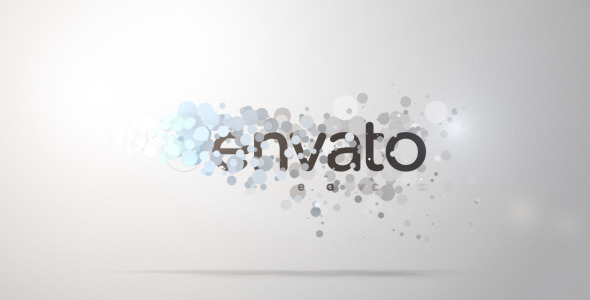 Smooth Particle Logo is a clean, simple corporate Logo Sting. Easy customization, done with a few clicks. Everything linked to control layer.